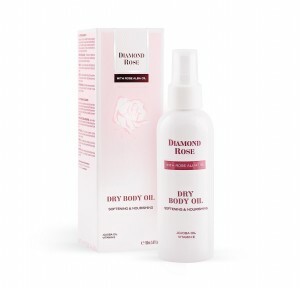 Dry oil for beautiful skin and hair with pronounced regenerating and rejuvenating properties. 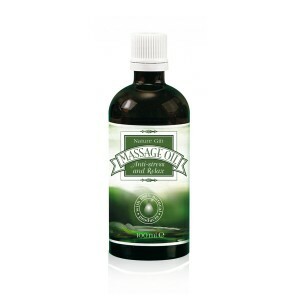 Contains a powerful complex of apple stem cells and macadamia, almond oil, olive oil, grape seed oil and apricot oil. Enriched with vitamins A, E and alphabisabolol. 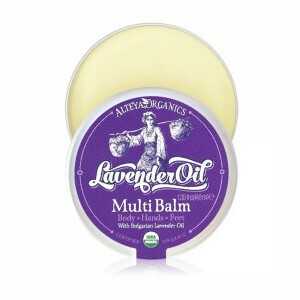 Absorbs quickly, leaving a feeling of silky smooth and fragrant skin and hair. Suitable for all skin types - especially normal, dry and mature skin. 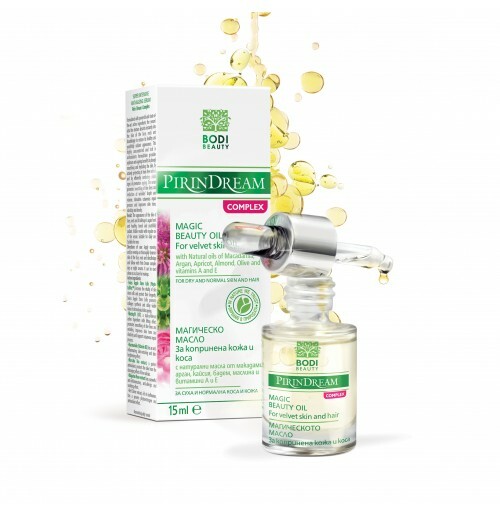 Bodi Beauty's dry oil for beautiful skin and hair from the cosmetic line Pirin Dream Complex has a pronounced rejuvenating and regenerating effect. 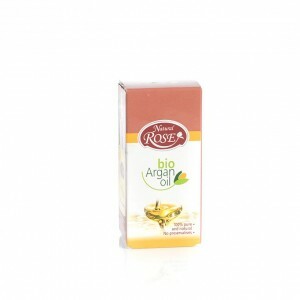 It contains a powerful complex of apple stem cells. 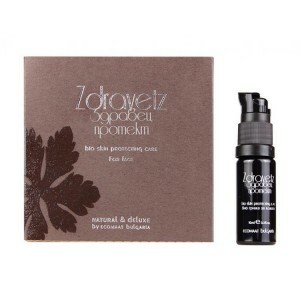 It is further enriched with macadamia, almond, olive, grape seed and apricot oils - this combination is absorbed by the skin instantly, thanks to the balanced and non-greasy formula of the oil. 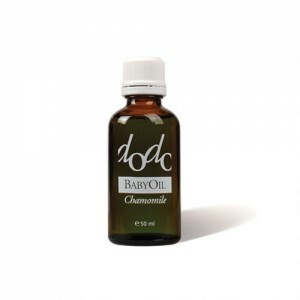 The added vitamins A, E and alphabisabolol protect the skin from the harmful effects of the environment. 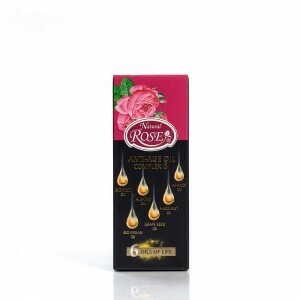 Suitable for all skin types - especially normal, dry and mature skin. 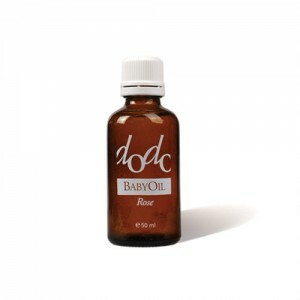 Apply a few drops of the dry oil onto the tips of your hair and on your face and body while avoiding the eye area. Do not rinse. Cyclopentacyloxan, Prunus Armeniaca Kernel Oil, Isononyl Isononanoate, Olea Europaea Fruit Oil, Prunus Amygdalus Dulcis Oil, Macadamia Integrifolia (Macadamia) Nut Oil, Helianthus Annuus Seed Oil, Isoamyl Laurate, Vitis Vinifera Seed Oil, Argania Spinosa Kernel Oil, Bisabolol, Calendula Officinalis Flower Extract, Ubiquinone, Tocopheryl Acetate, Retinyl Palmitate, Tocopherol, Lecithin, Ascorbyl Palmitate, Glyceryl Stearate, Glyceryl Oleate, Citric Acid, Parfum, Citral, Benzyl Salicylate, Butylphenyl Methylpropional, Linalool, Benzyl Benzoate, Hexyl Cinnamal, Limonene. To write a review, you must log in your profile.